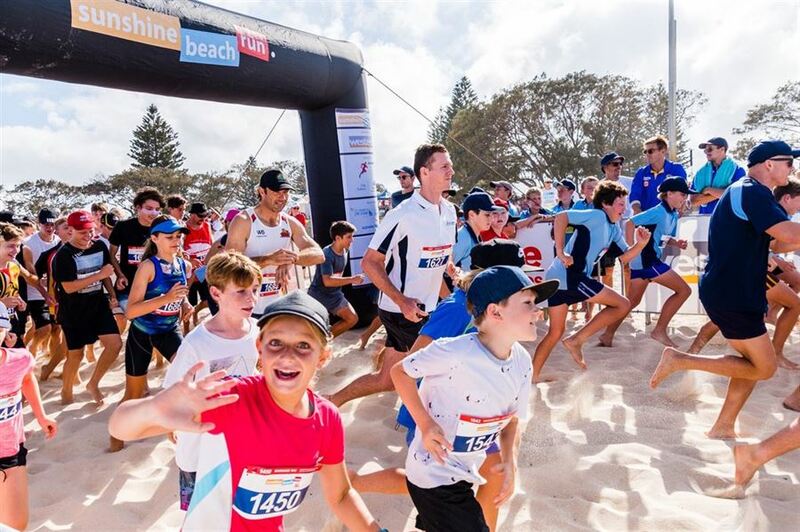 The 8th annual Sunshine Beach Run is a soft sand 1km, 3km and 5km walk or run down at City Beach. It is not only a fun run and walk event for beach loving Western Australians, but a very important community event for families who have lost a child to stillbirth, miscarriage or SIDS. Over 1,000 soft sand runners and walkers came together on Sunday 18 February 2018 to tackle the 1km, 3km or 5km race distances wearing a sea of red and white to support families who celebrate their love and memories of lost little angels and help Red Nose to raise funds to continue their work to reduce the number of childhood deaths to zero. In addition to the main walk and run event, the Sunshine Beach Run community enjoys the free market stalls, food trucks and heaps of children’s activities down at picturesque City Beach. The 2019 Sunshine Beach Run is taking place on Sunday 17 February 2019.